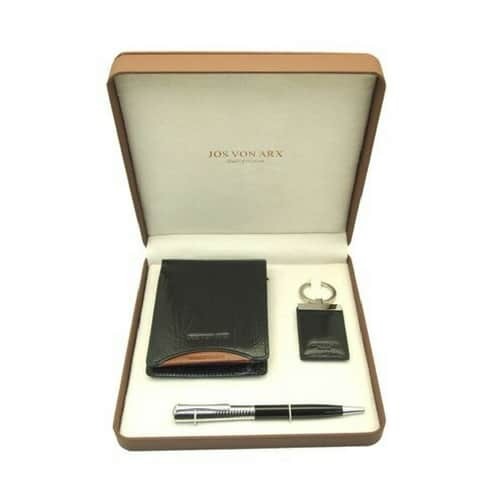 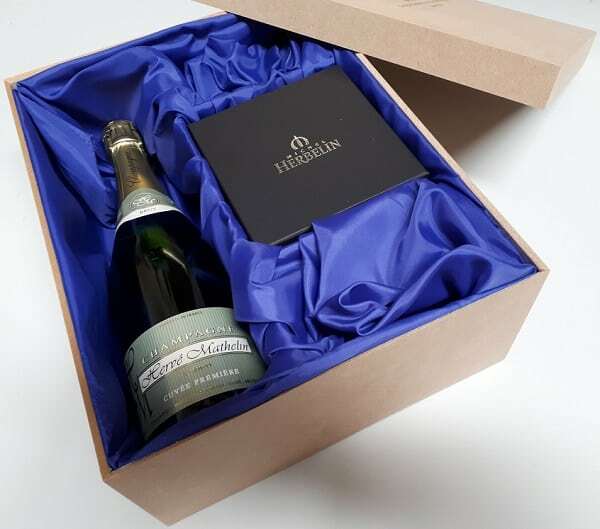 Include your preferred watch with a bottle of Herve Mathelin Champagne in a custom made presentation box. 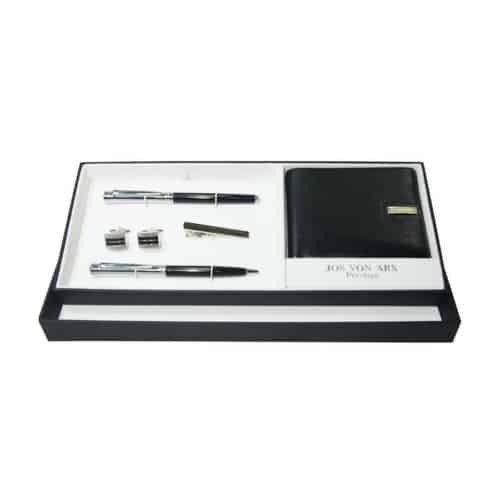 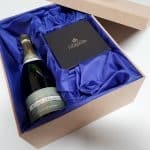 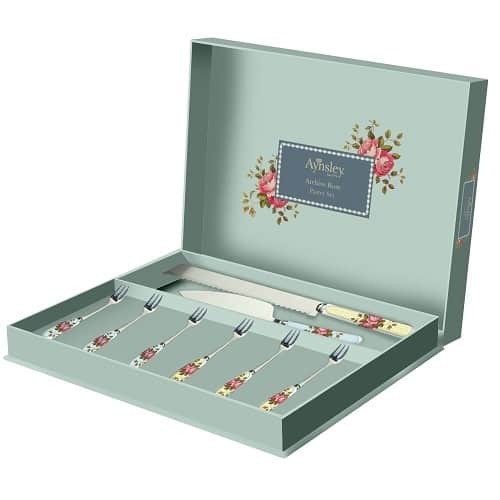 The satin lined presentation box can be personalised and branded to your requirements. 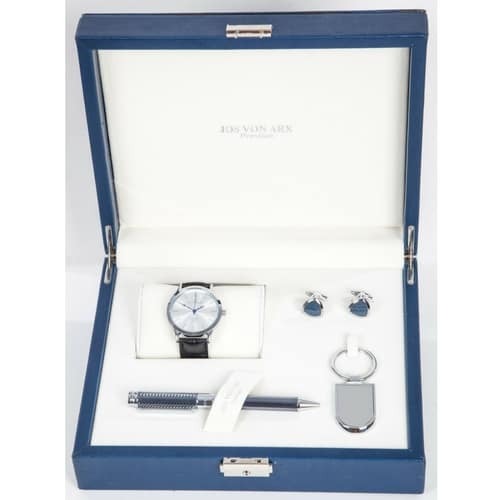 Ideal for those special occasions.